Steven F. Lott has been programming since the 70s, when computers were large, expensive, and rare. As a contract software developer and architect, he has worked on hundreds of projects, from very small to very large. 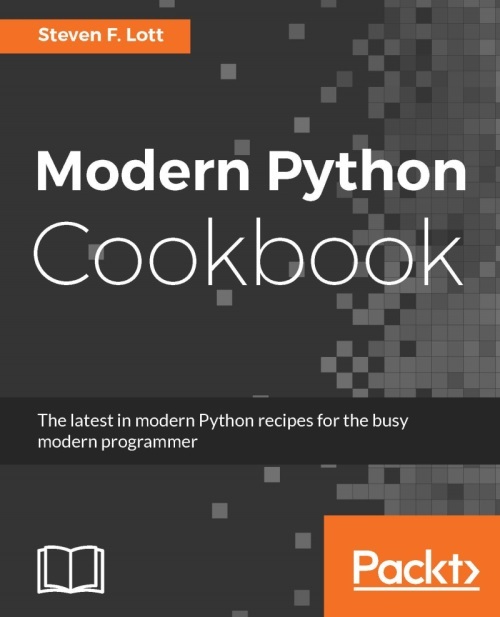 He's been using Python to solve business problems for over 10 years. He’s currently leveraging Python to implement microservices and ETL pipelines. 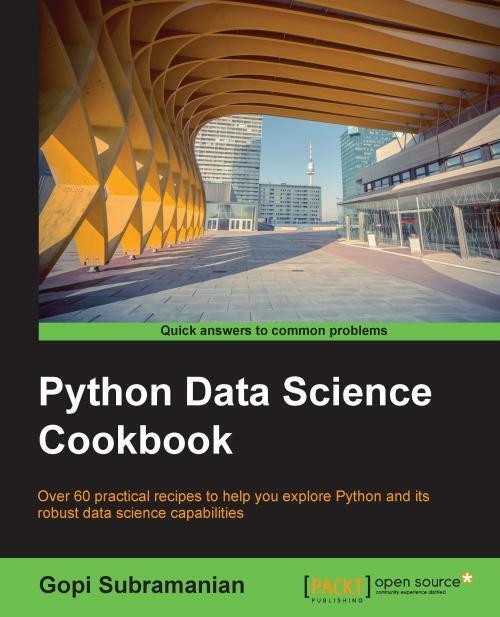 His other titles with Packt Publishing include Python Essentials, Mastering Object-Oriented Python, Functional Python Programming, and Python for Secret Agents. Steven is currently a technomad who lives in various places on the east coast of the U.S. His technology blog is http://slott-softwarearchitect.blogspot.com and his LinkedIn address is https://www.linkedin.com/in/steven-lott-029835. 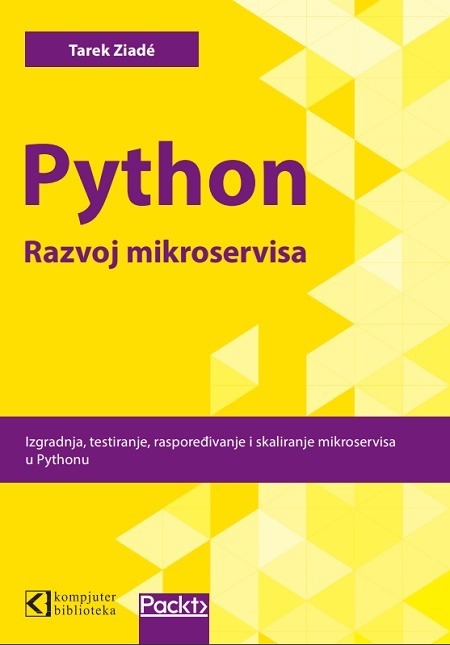 This book is designed for Python 2 developers who want to get to grips with Python 3 in a short period of time. 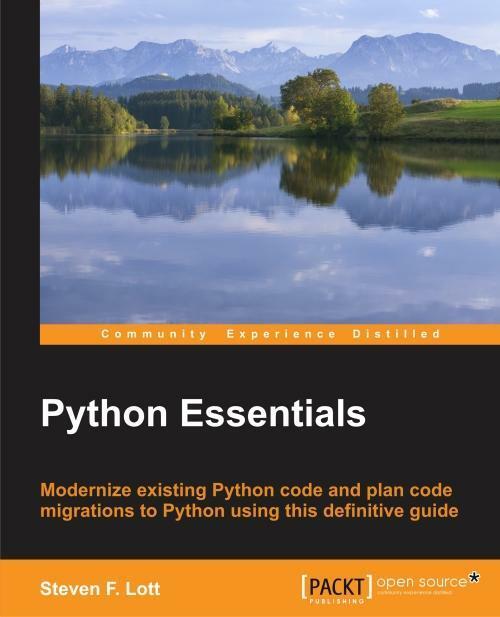 It covers the key features of Python, assuming you are familiar with the fundamentals of Python 2.